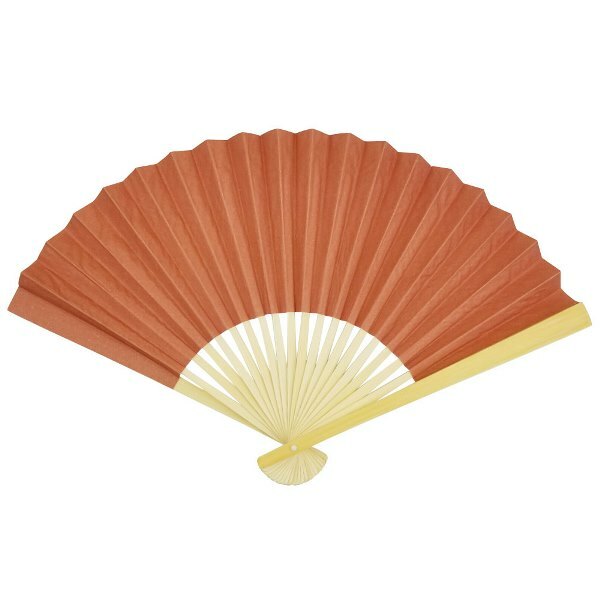 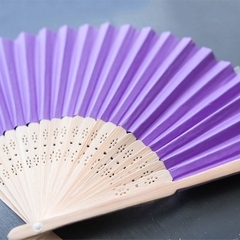 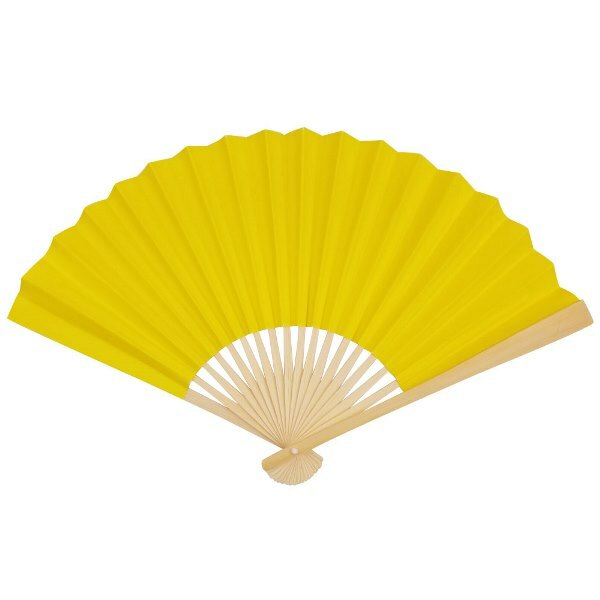 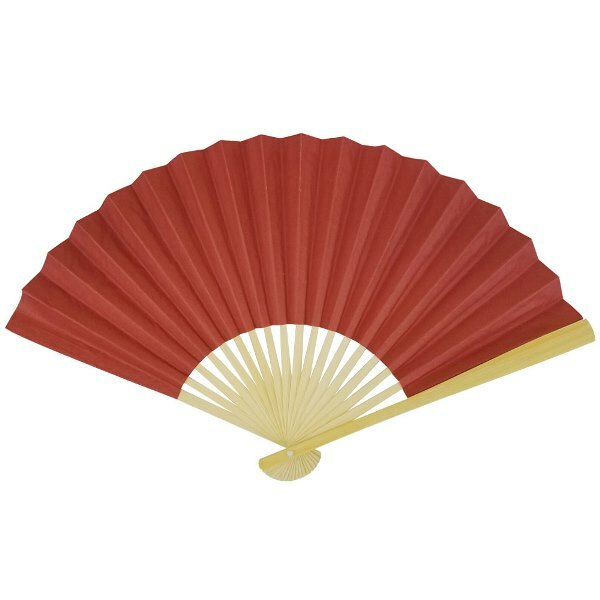 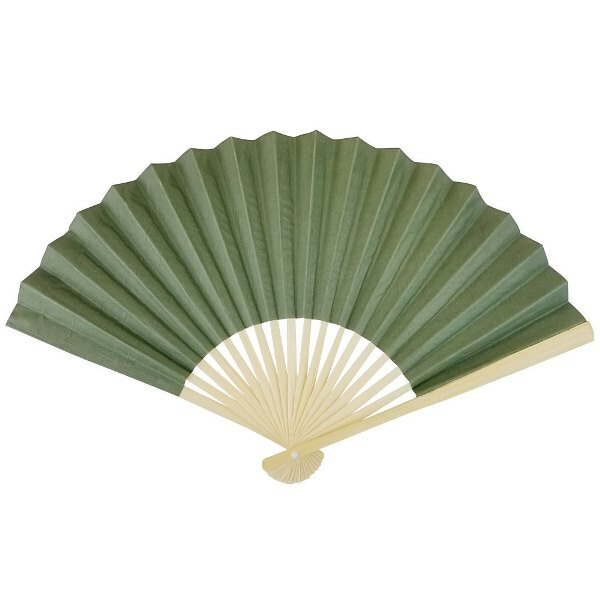 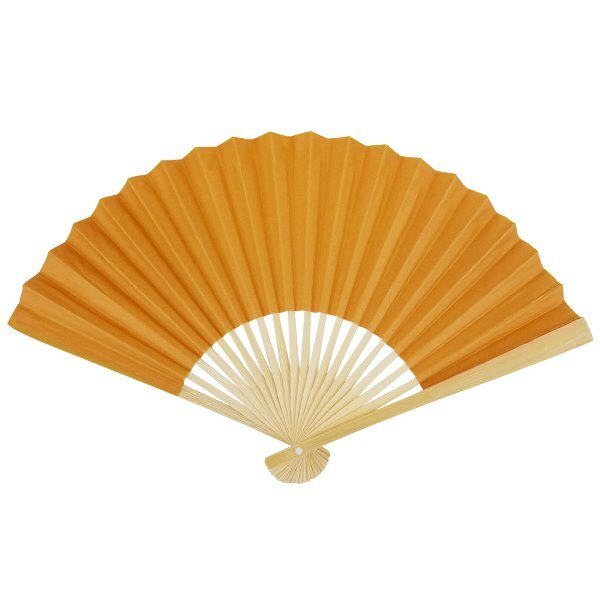 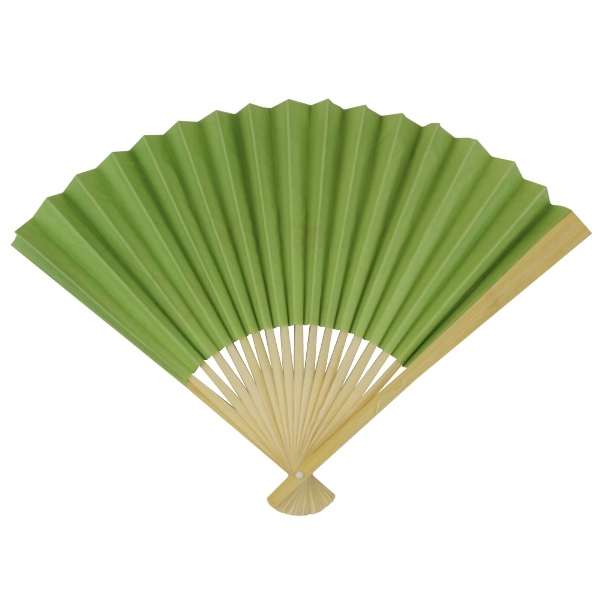 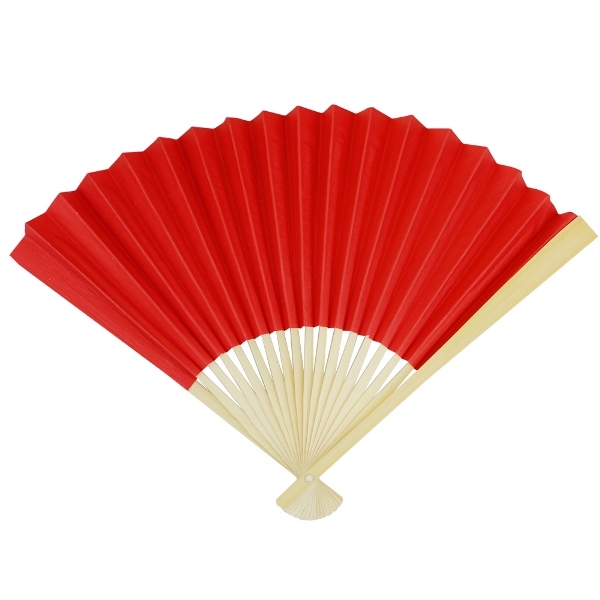 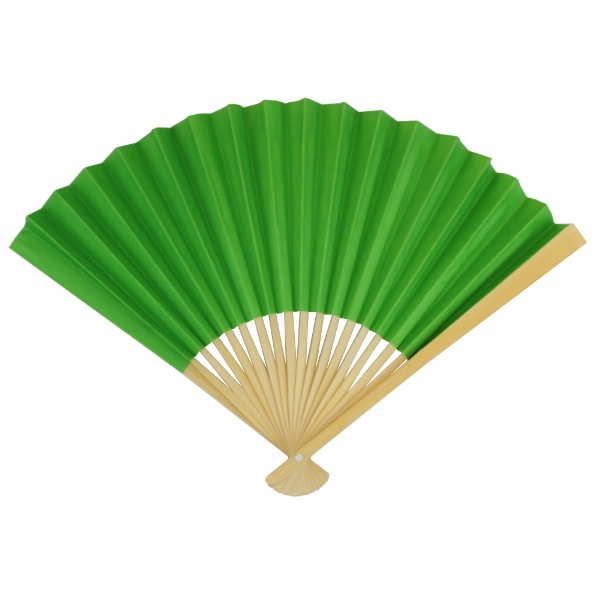 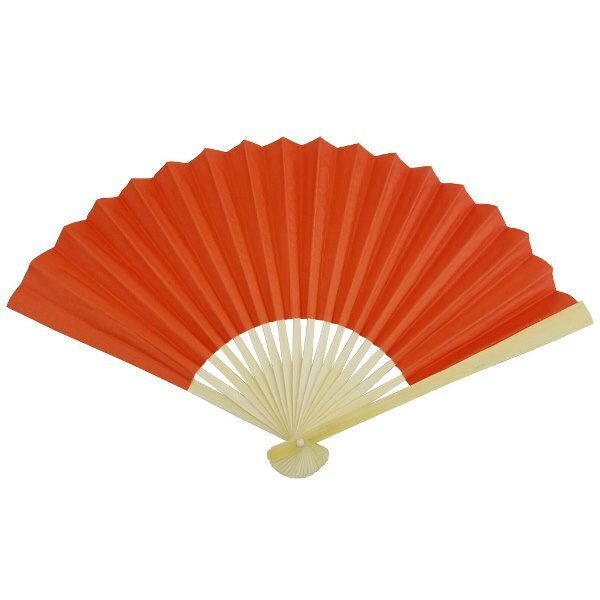 Folding paper hand fan with bamboo frame. 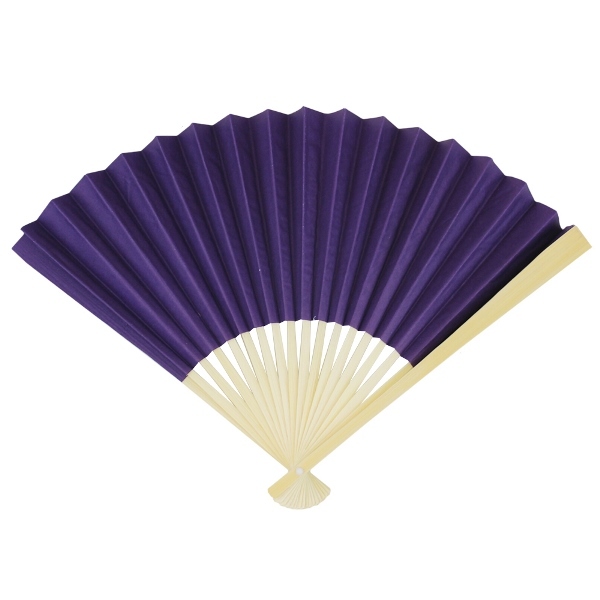 Item contains color defects and fading. 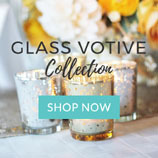 All sales are final for clearance products. 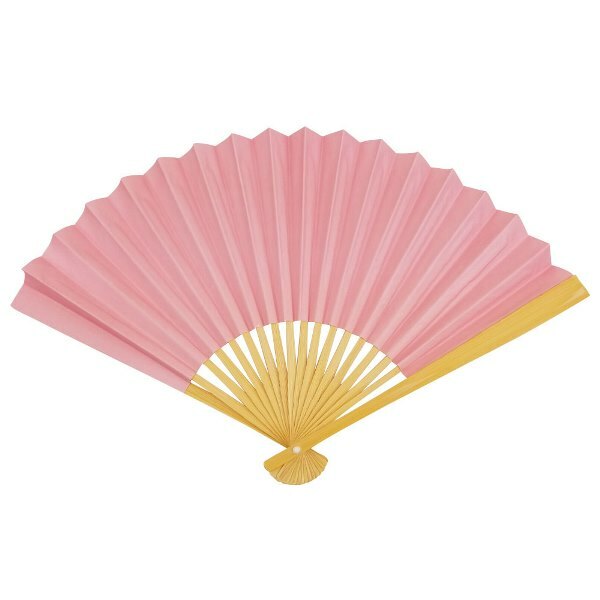 We do not accept returns or exchanges on clearance items. 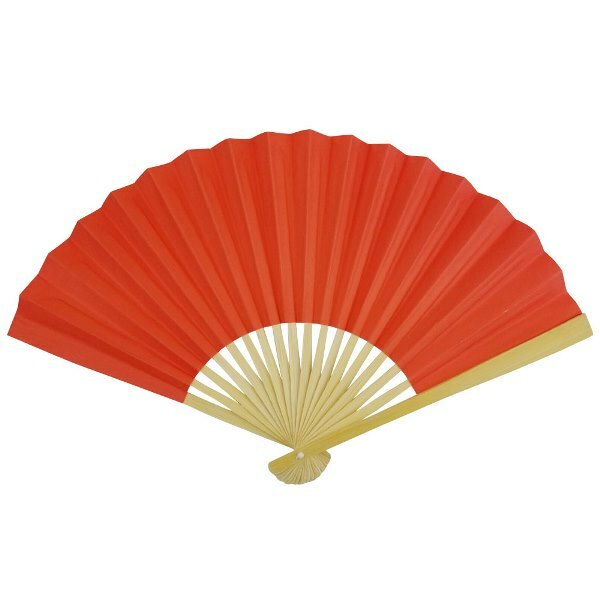 Please be aware that all clearance items are sold as is, and some items may have flaws, variations or slight defects. 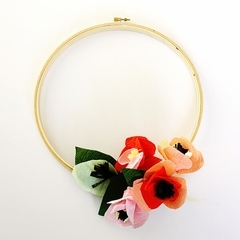 All items listed clearance will be discontinued; therefore no exchanges will be permitted. 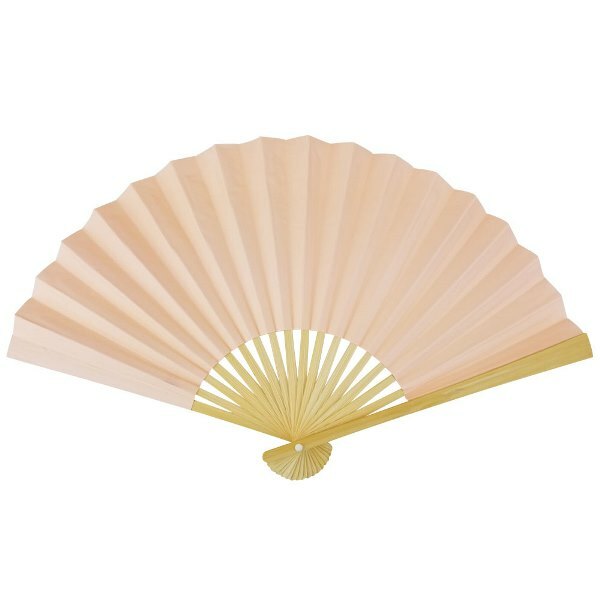 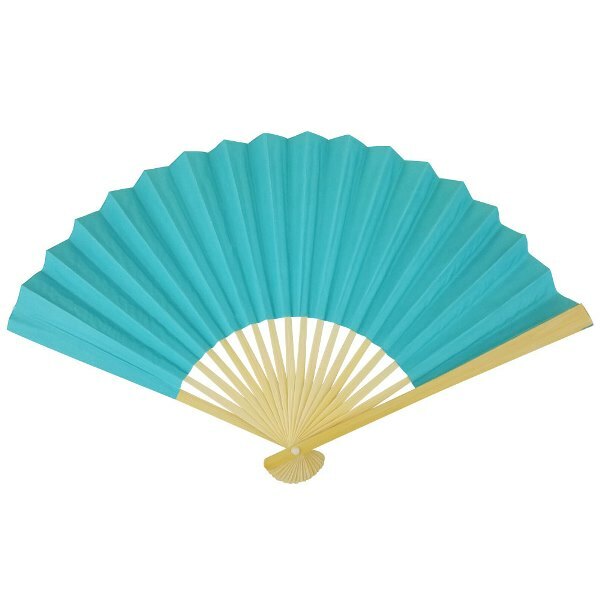 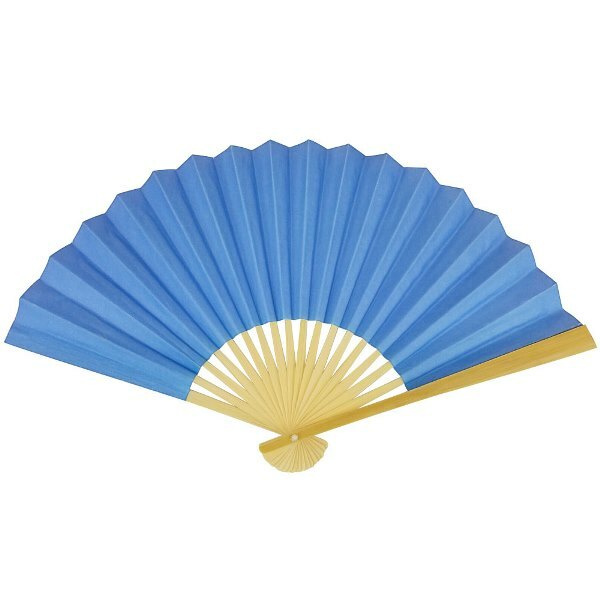 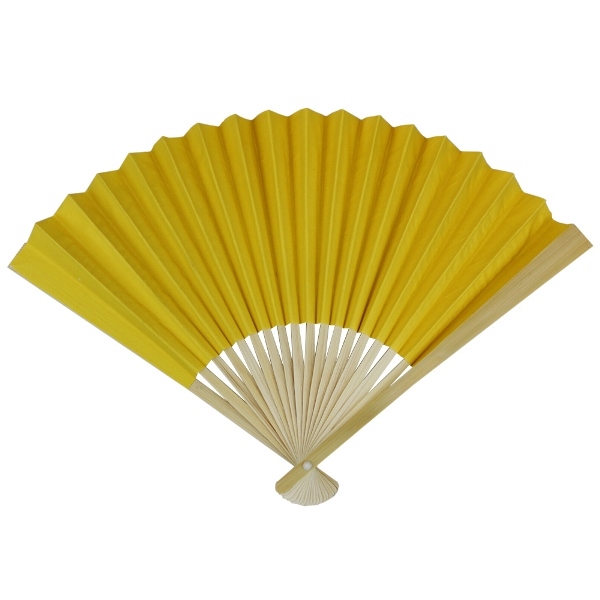 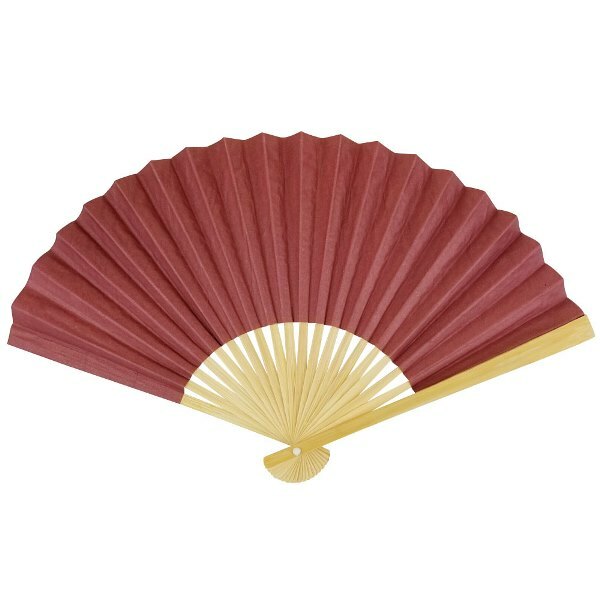 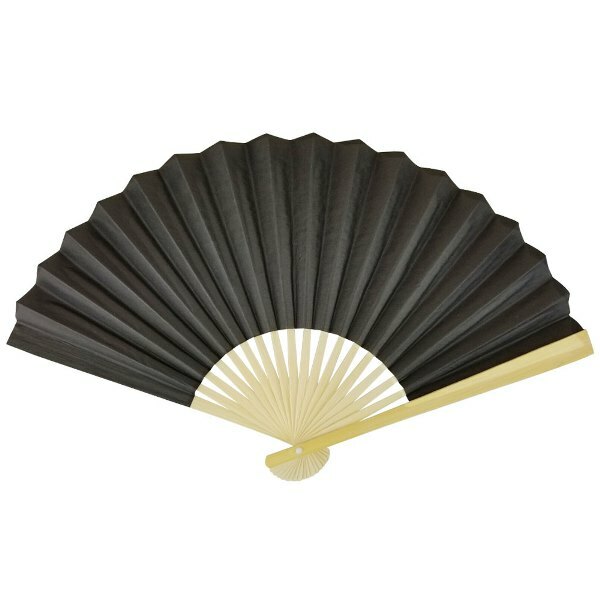 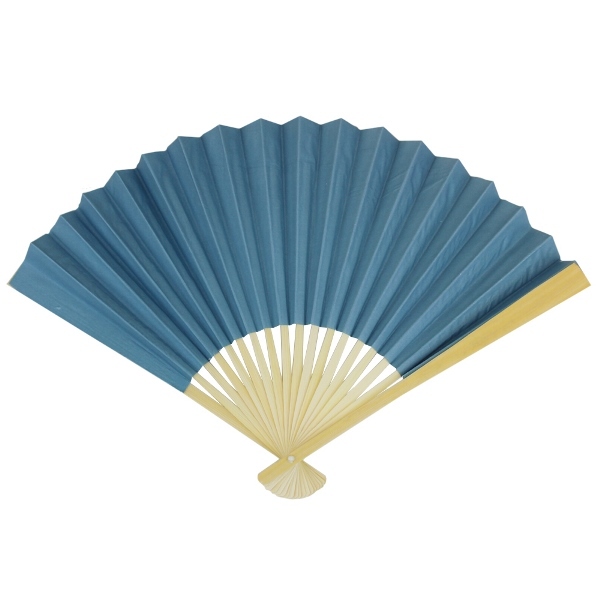 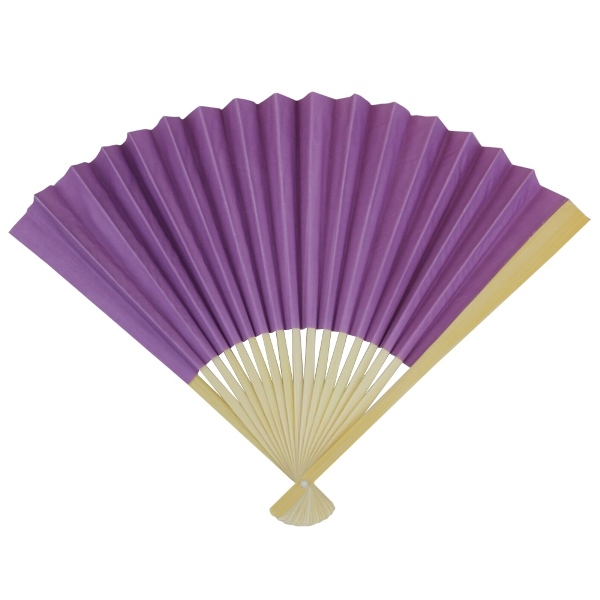 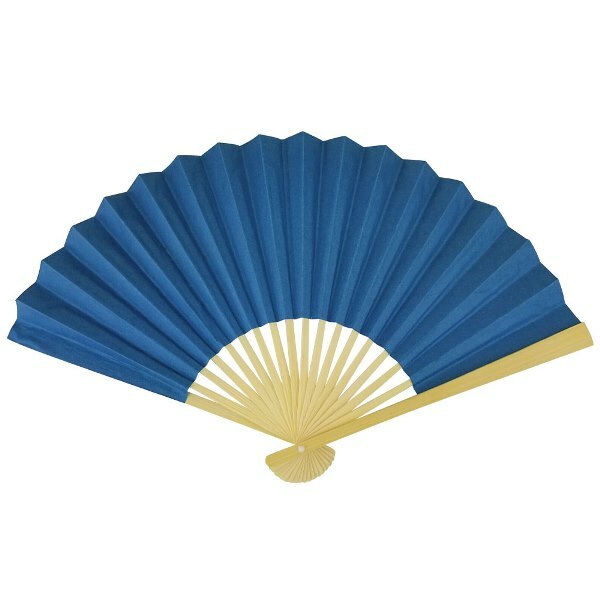 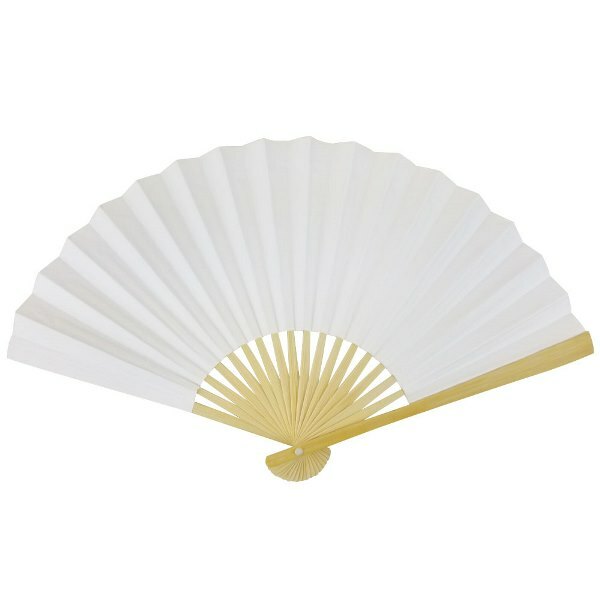 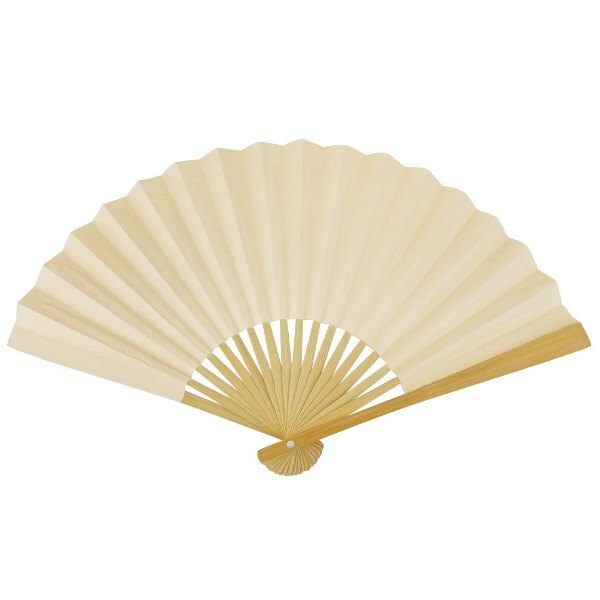 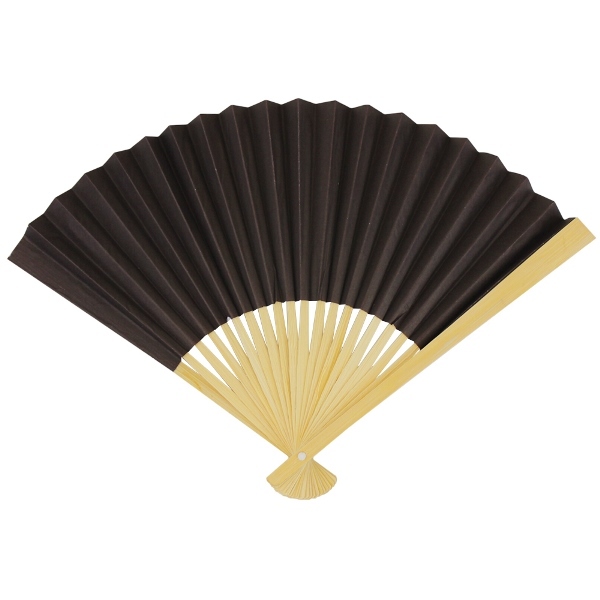 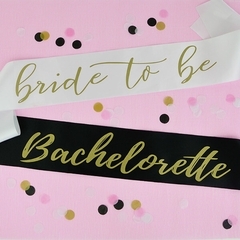 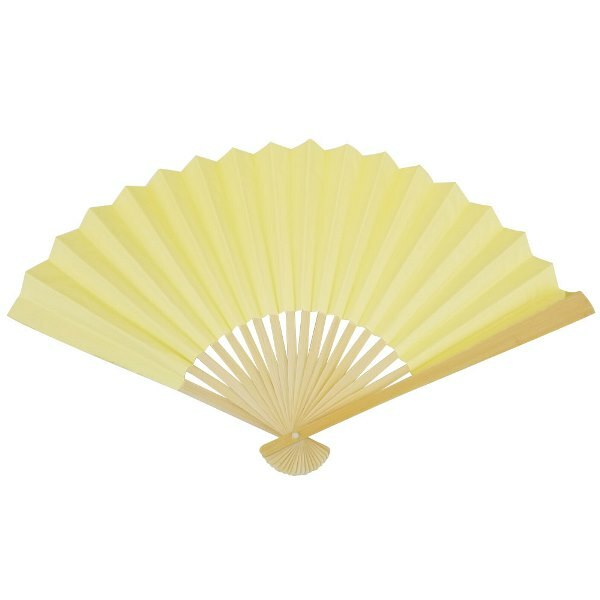 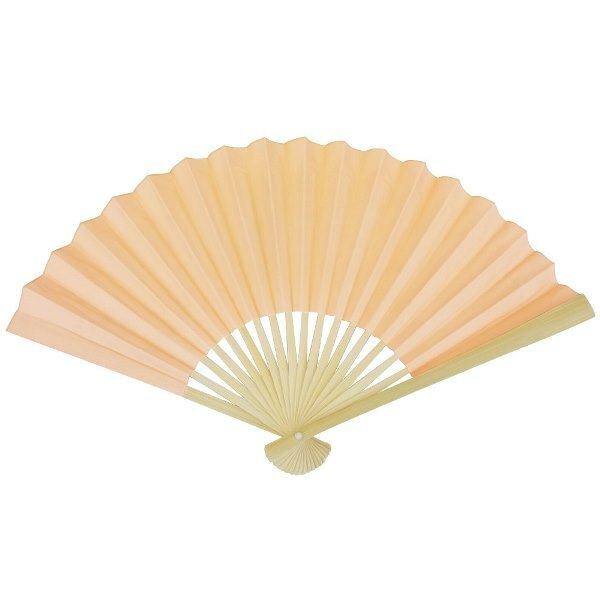 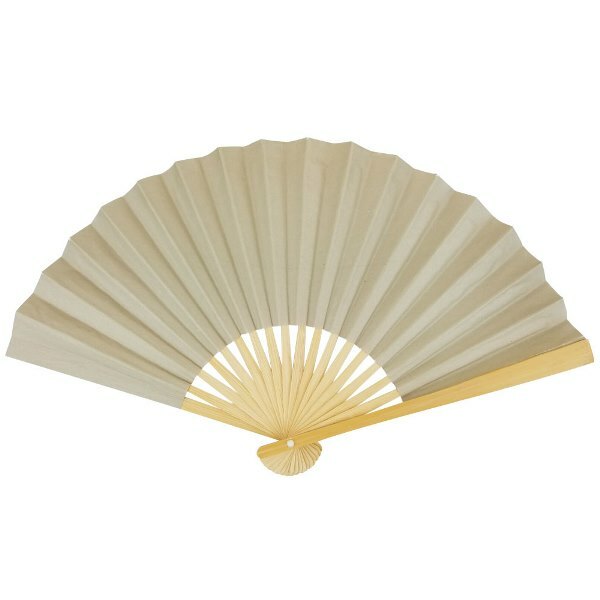 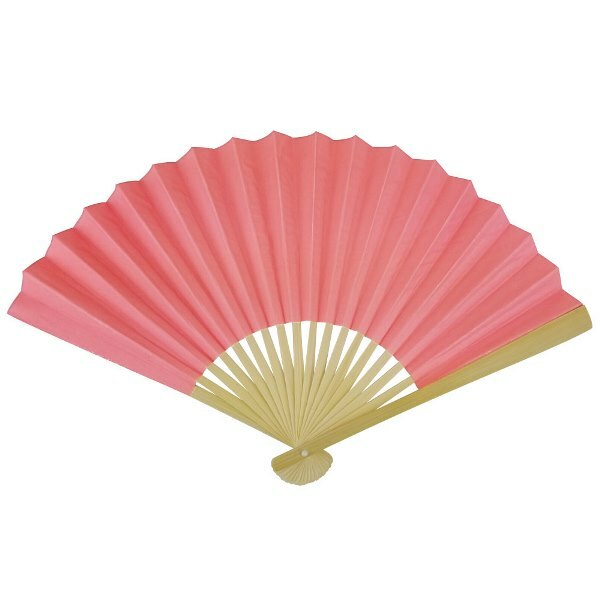 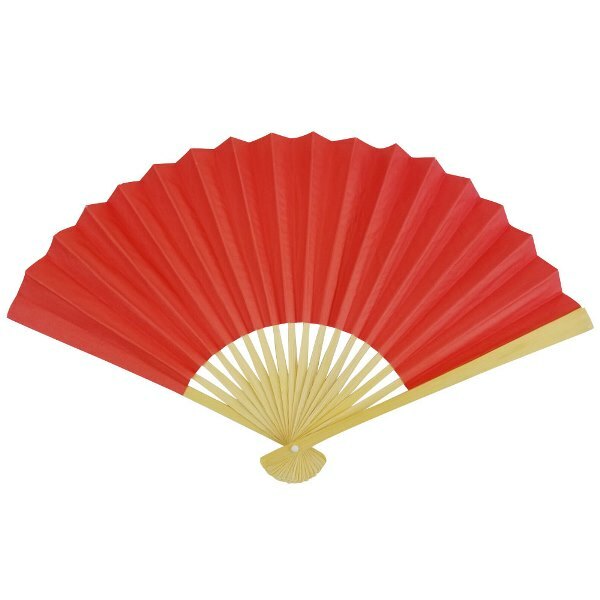 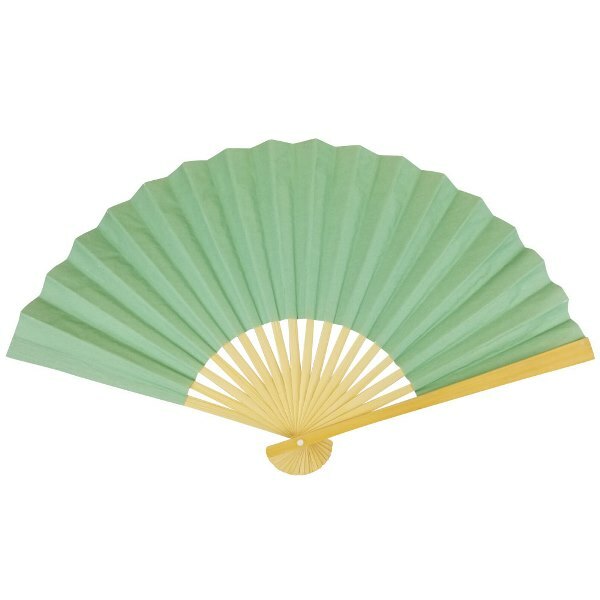 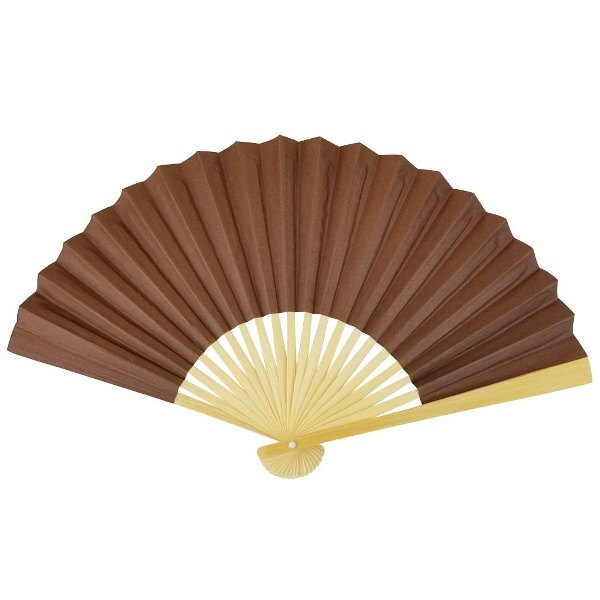 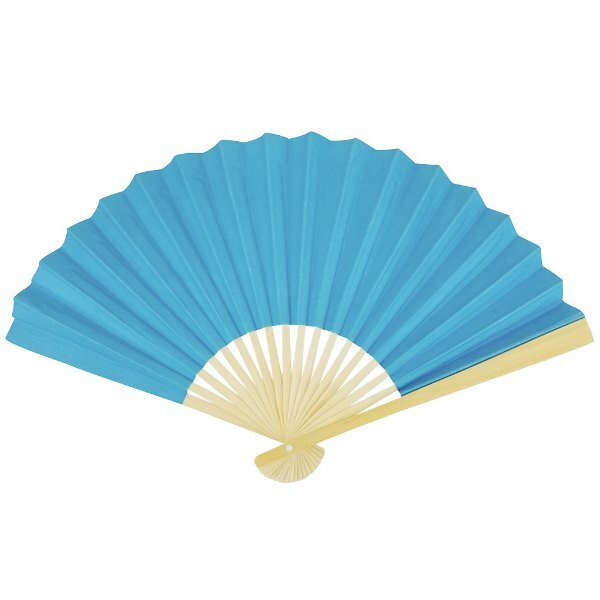 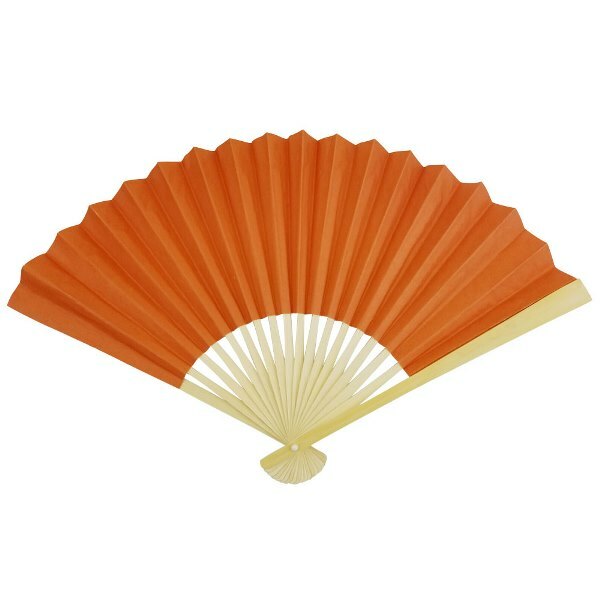 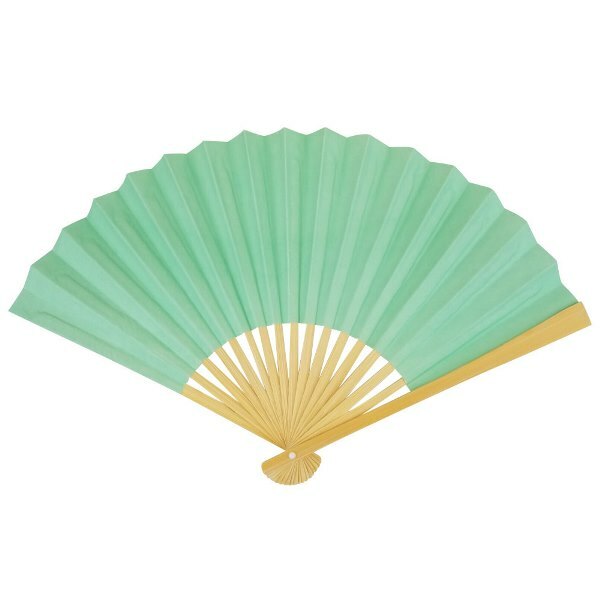 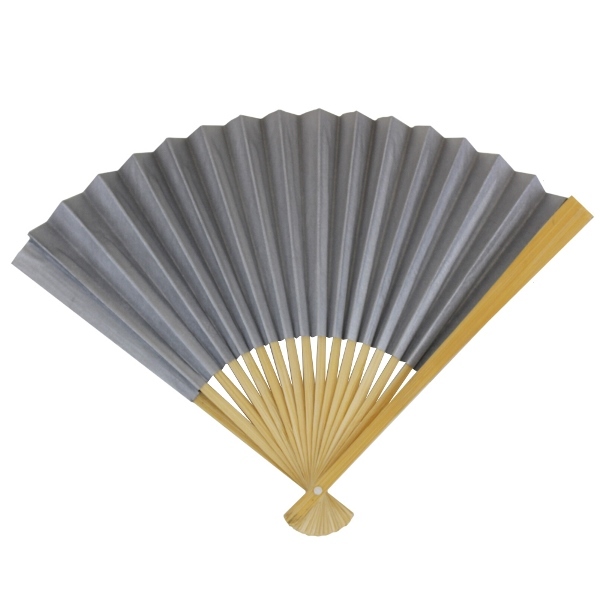 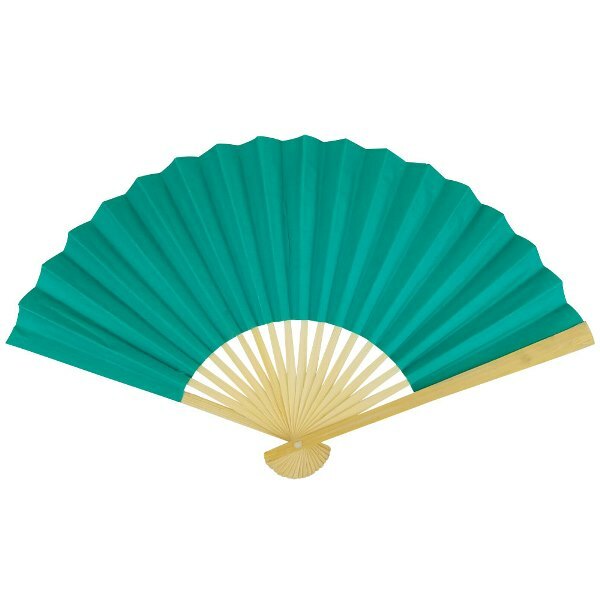 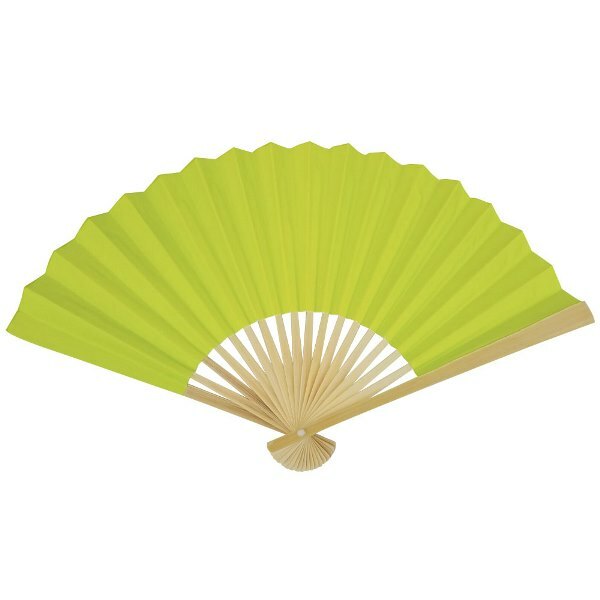 After endless smiles and dancing the night away at that wedding you�ve been waiting to attend, take a seat and cool yourself off with one of our Folding Paper Hand Fans. 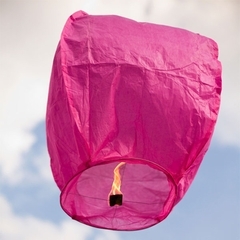 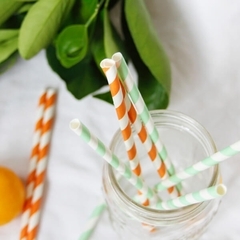 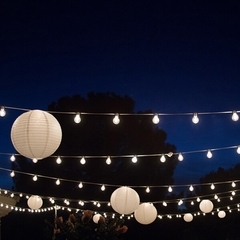 They�re perfect for those beautiful but warm summer days and nights when you just can�t help but be outside. 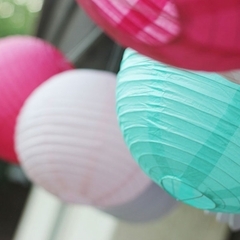 Planning an event of your own? 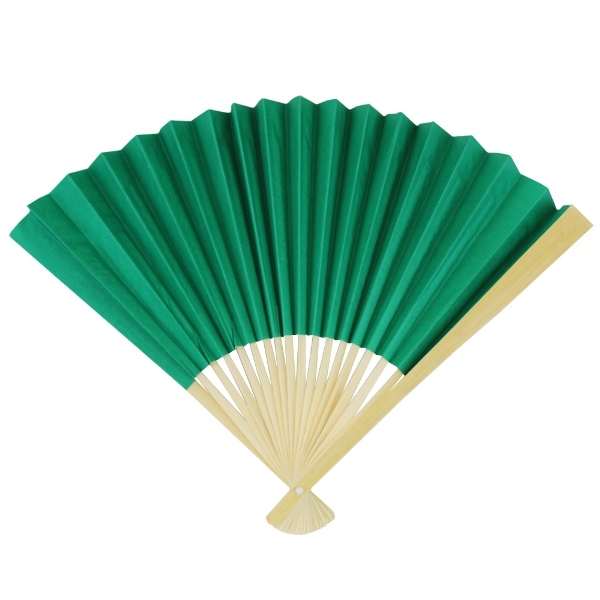 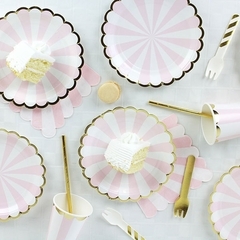 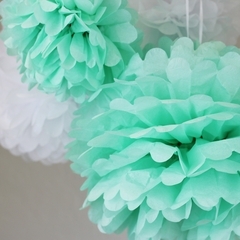 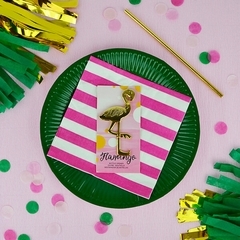 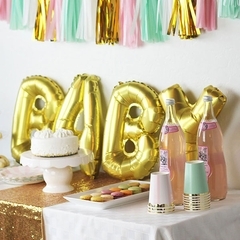 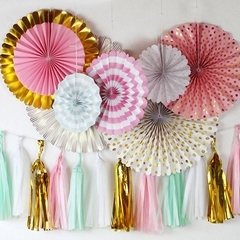 Why not throw some paper hand fans into your party favor bags? 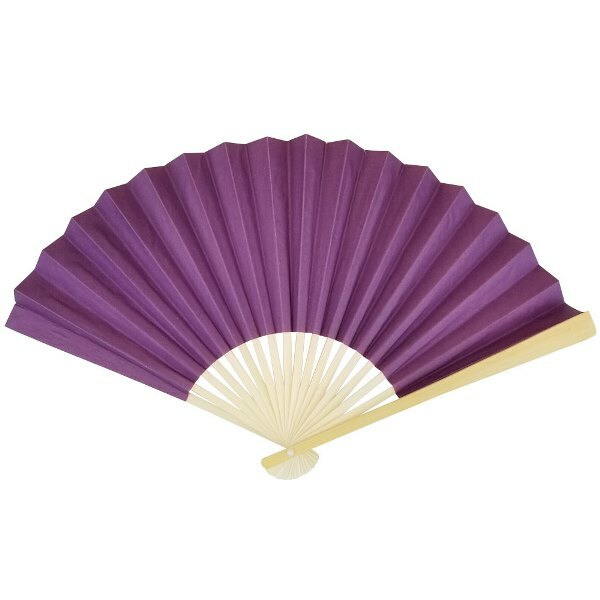 Choose from our wide range of colors and have them match the theme of the night. 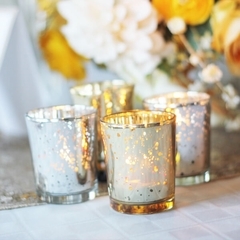 Guests will surely never forget your event after receiving such unique favors. 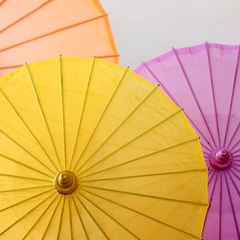 As the sun finally breaks through those wintery clouds and brings on that warm summer breeze, the start of beach season quickly follows. 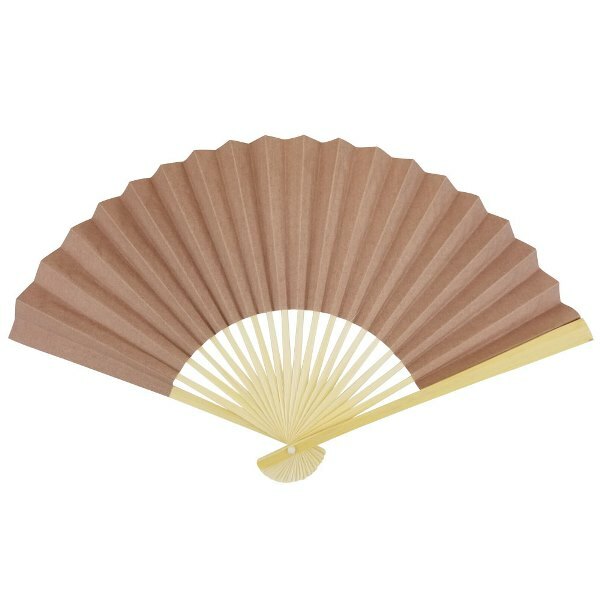 Make sure to pack one of our Folding Paper Hand Fans, so as you lounge in hot sand with the sun beating down upon you (and with the aide of the breezy, salty ocean air), you can cool yourself off in style.